Eco Efficient is a domestic heating company that has extended its services to different cities in the United Kingdom. With many years of experience, the company provides comprehensive and friendly services regardless the boiler or central heating needs. We have employed our own engineers to enhance the level of reliability associated with our services. Besides, we aim at keeping the high standard and the quality of the services we provide. To do so, we have acquired the latest boiler and central heating installation, repair, and servicing technology, and other necessary resources. Whether you require boiler installation, reinstallation, repair or servicing, our engineers will make sure that your needs are met within the right time. To help our experts keep up with the ever-changing boiler and central heating technology and environment, we always train them regularly. 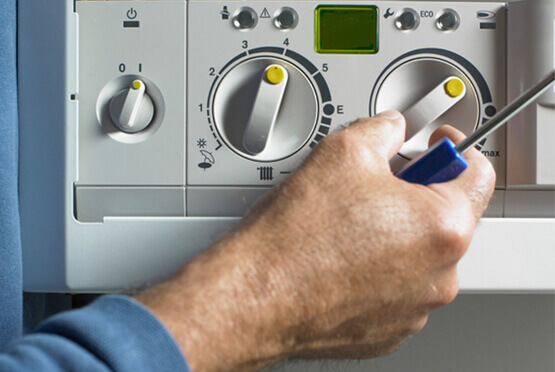 Therefore, you can be sure that our experts can handle any form boiler issue and central heating failures. Besides, we charge affordable rates for the services we provide. Contact us today to get the best quotes.